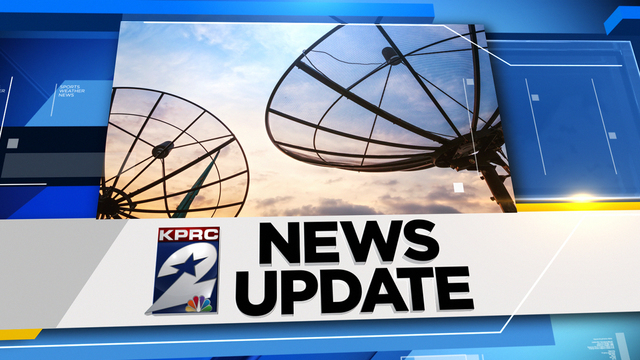 LA MARQUE, Texas - Two skimmers were found at La Marque gas pumps, according to the La Marque Police Department. 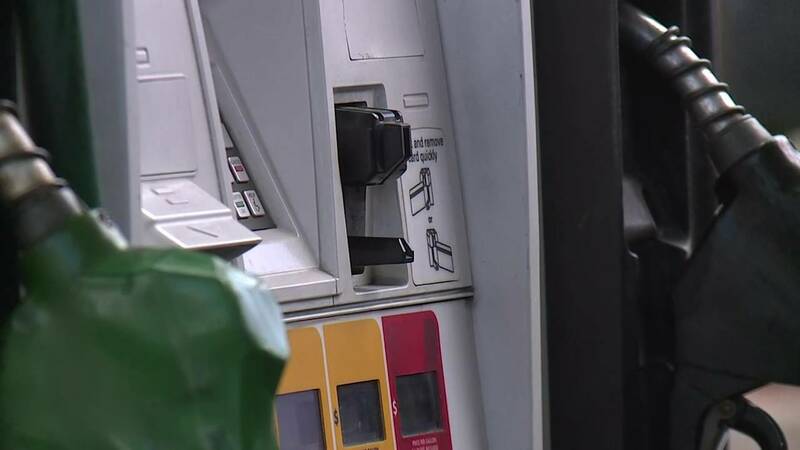 The skimmers were found on pumps 3 and 6 at the Exxon gas station located at 2401 FM 519, police said. Police said they don't believe any of the other pumps have been tampered with. Anyone who thinks their information has been compromised is asked to contact the Police Department. Officers advised customers to inspect gas pumps and ATMs prior to use.